Gift Vouchers are available to purchase for any treatment or value. 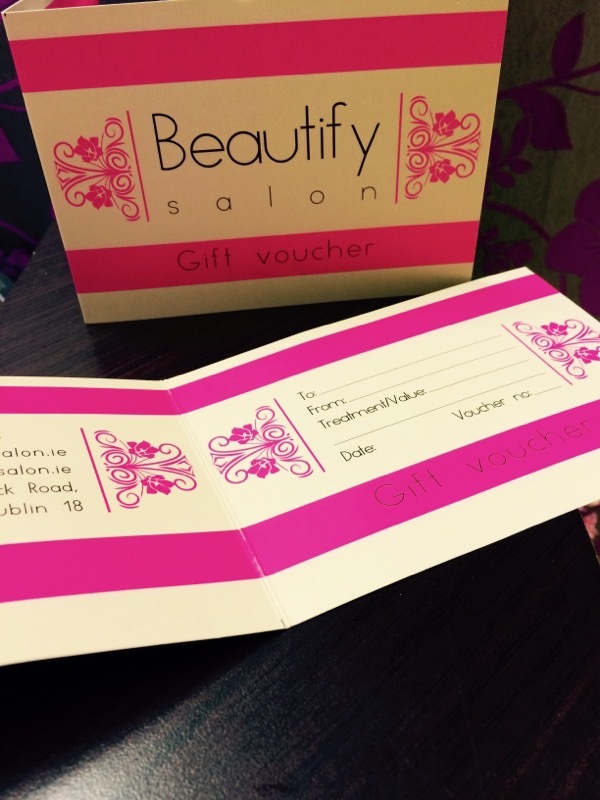 Gift Vouchers are non refundable and must be presented at time of treatment. If you wish to purchase a gift voucher for that special person simply contact us and we will take care of the rest. All our vouchers are valid for 1 year from the date of purchase.